I began working with silver many years ago as a way to take a break from the challenge of being a new mom. Actually, being a mother of young children also led me to refine the intricate, hand-cut design techniques that I specialize in. I started this style of work because it was something I could do without a blowtorch, which I didn’t want to have in my home studio. I quickly realized I loved these approaches to metalwork. Because I hand cut everything, each piece is truly one of a kind. I am especially fond of the unique qualities and colors of beach stones and baroque pearls and use them in pieces with and without silver. I hope you enjoy my jewelry as much as I enjoy making it. 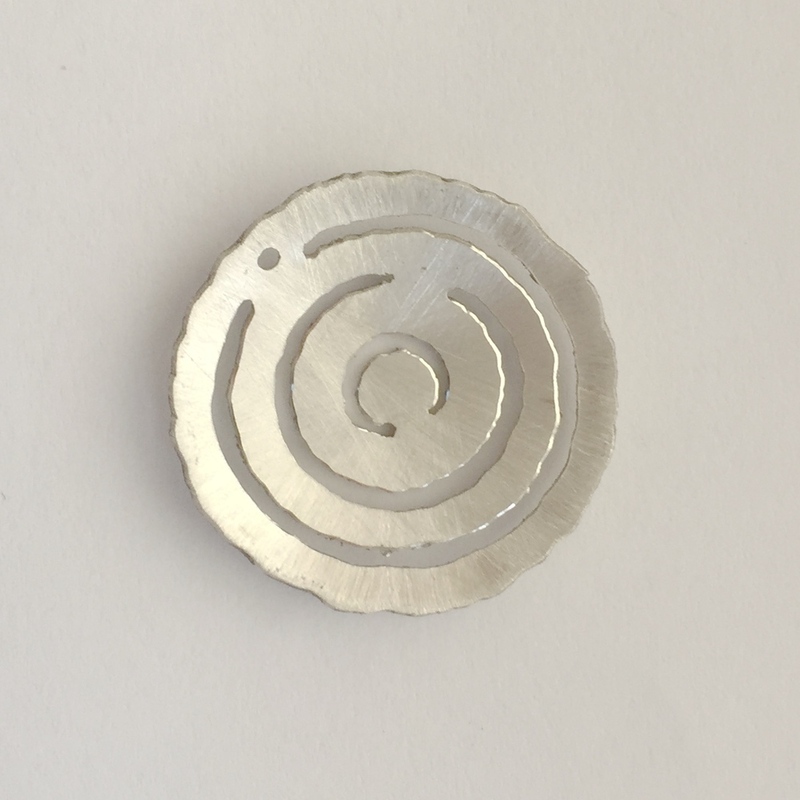 Hand cut designs for sterling silver jewelry that is unique, delicate, and simply lovely.